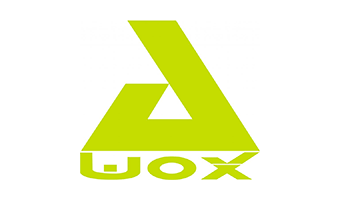 Founded in 2003, AwoX is a pure-player of technologies and connected objects dedicated to the Smart Home universe. The group is a major player in connected lighting, with the widest range of smart LED bulbs and connected accessories for the home, and multi-room connected audio, these two worlds constituting the most dynamic segments of the Smart Home market. Supported by Innovacom since 2005, AwoX was the first company ever on connected objects listed on the European stock exchange in 2014.